Oh My! I did THAT when I was manic! 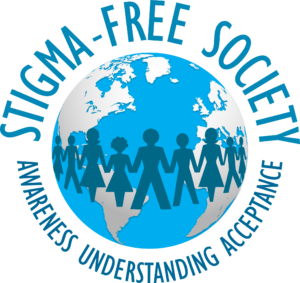 https://stigmafreesociety.com/wp-content/uploads/2015/11/adam-and-eve.jpg 482 343 Andrea Paquette https://stigmafreesociety.com/wp-content/uploads/2019/03/STIGMA-FREE-SOCIETY-2018-01-2-300x283.png Andrea Paquette2010-06-22 00:00:002017-09-14 08:37:26Oh My! I did THAT when I was manic!